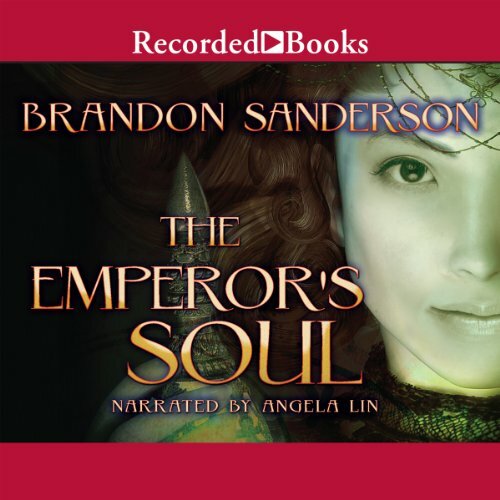 I got a really good deal on this book, saw it won an award, and I'm a Brandon Sanderson fan. None, other than having read Brandon Sanderson before. This book was short and satisfying. Brandon Sanderson has a way of designing neat sci-fi mechanics and putting them in to a nice story. This book is no exception. The main character grows along with her main capturer. The two discuss as the main character works. The develop is a very believable mutual respect. Like my previous annoyances with Brandon Sanderson, the plot is very predictable. However, that is not the reason I read his books. I read because of how impressive the story is designed and executed. Discuss The Emperor's Soul in the forums.